Interested in Samford? Request more info to join our mailing list. 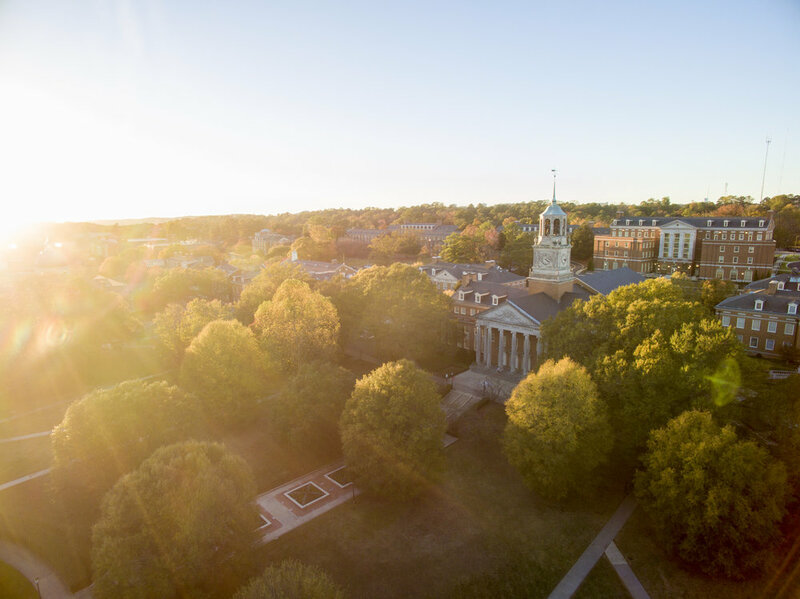 We'll guide you in the college application process and you'll get the inside scoop on deadlines and all that is Samford University.